I can't stop eating these. I'm sitting in a hotel-room bed, wrapped up in an 80s-style floral blanket, listening to the low rumble of the heater under the window, watching The Biggest Loser ... and I can't stop eating these. We had a day to ourselves - just us girls, on a road trip through the desert. So under a winter sun, we explored the prickly vistas of Joshua Tree National Park. We had the greatest adventure - no preconceptions, no plans. Just driving till we found a lovely viewpoint or a little trail to wander along. And wander we did. Over rocks, through the sand, among an incredible diversity of plants. Under cold blue skies. Holding hands most of the way. These are the days to remember forever. Simple and special. 1. Preheat the oven to 180C (350F). Line a cookie sheet with baking paper. 2. With a mixer or a whisk, cream together the butter and maple syrup. Add the poppyseeds and orange zest and mix thoroughly. 3. Add the flour and mix thoroughly. 4. Make Tbs- sized balls of dough and roll them into spheres in your hand. Put them 5cm (2") apart on the cookie sheet, and just before you put them all in the oven, use a fork to flatten them slightly. 5. Bake for 10-15 min, until lightly golden. Remove the cookie sheet from the oven, let it sit for 5 minutes, and then transfer the cookies to a rack to finish cooling. Store in an airtight container for up to a week. For a 100% organic batch, I estimate it'll cost less than $6. Or $0.20-$0.25 per cookie. So here's an idea - take a day with one of your kids ... do something you might not ordinarily do ... laugh, take photos, make memories. Then, sometime soon - repeat. Amanda I can't wait to make these. 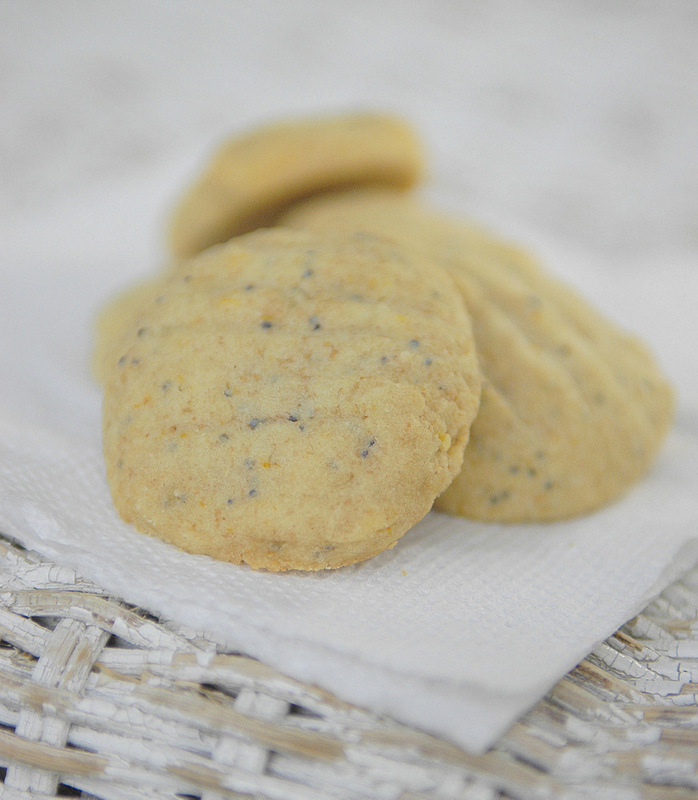 Orange Poppy Seed cake is one of our favourites so I'm sure we'll love the cookies. Your day in the desert looks wonderful. My Grandmother lived in Arizona so I have great memories the desert from when I was a child. It always seemed so exciting to me coming from the Tropics. @Marly Thanks Marly! I loooooove cookies!